We believe conventional heat pasteurisation is too damaging. We wouldn’t settle for that and we don’t think you should either. 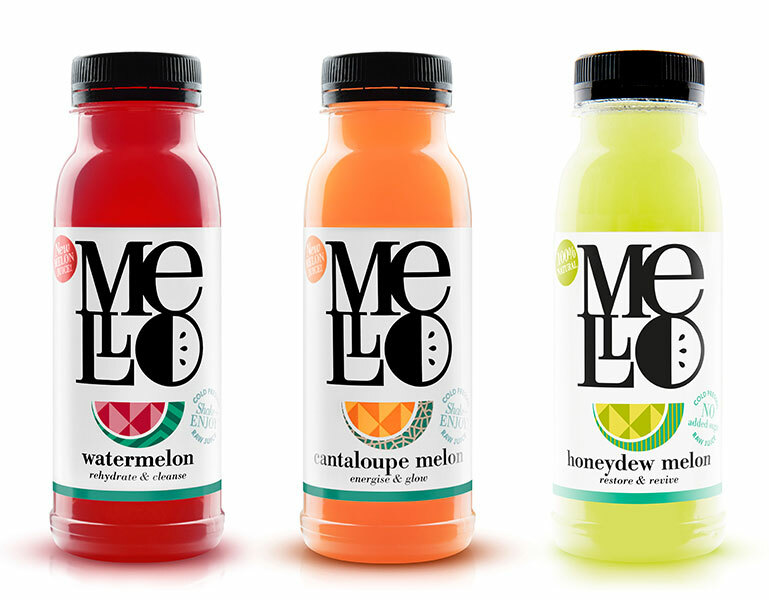 Mello melon juice was conceived by the determination to create something better. 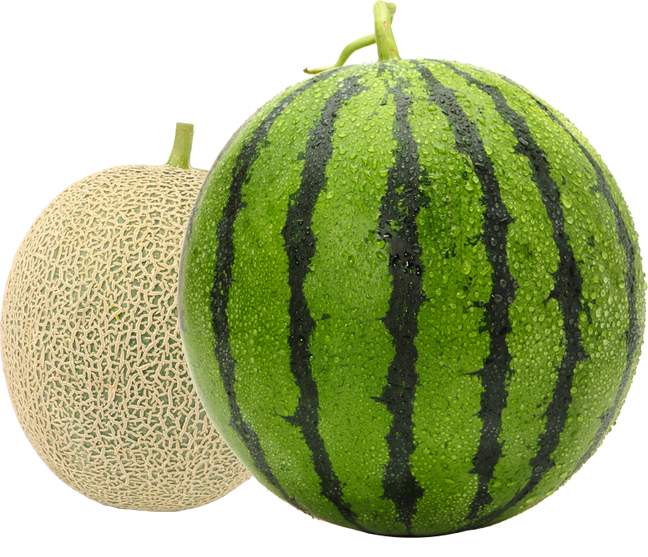 Possible by refining one of the most advanced food technologies available today. 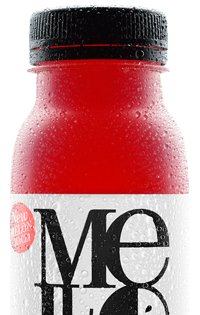 Mello embodies the raw healthy goodness of melon, in a bottle. Taking one of the most advanced food technology processes available today. And a year of research and development to perfect the process. 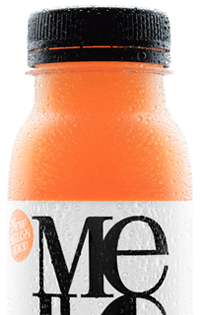 Mello captures the raw and natural goodness of melon in a bottle. With absolutely no additives or preservatives. Its unquestionably natural characteristics sets a precedent, not just for what is possible but for what we should expect from the drinks market. 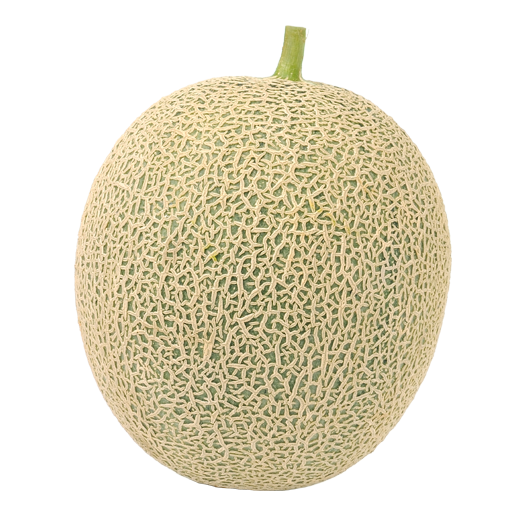 The raw juice is placed in a water pressure vessel and subjected to a high level of isotonic pressure. This pressure inactivates spoilage micro-organisms. 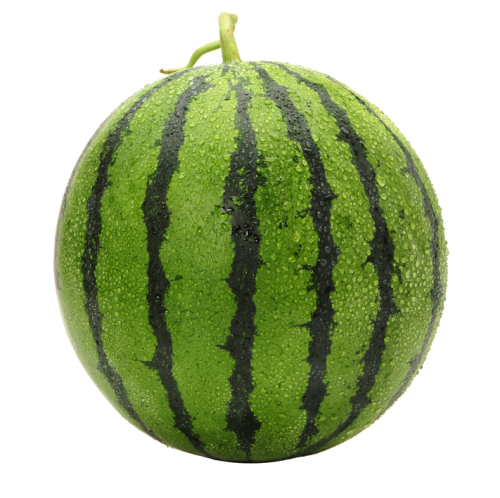 By using HPP instead of conventional heat pasteurisation we are able to capture the fresh taste, vibrant colour and health benefits of the fruit.